Video Marketing? You mean like a camera? What you expect me to film myself and tell my story in order to grow my brand? Video content is HOT. By 2020, 75% of all content consumed on the internet will be video. I just wonder what would Charlie Chaplin say if he was alive today? 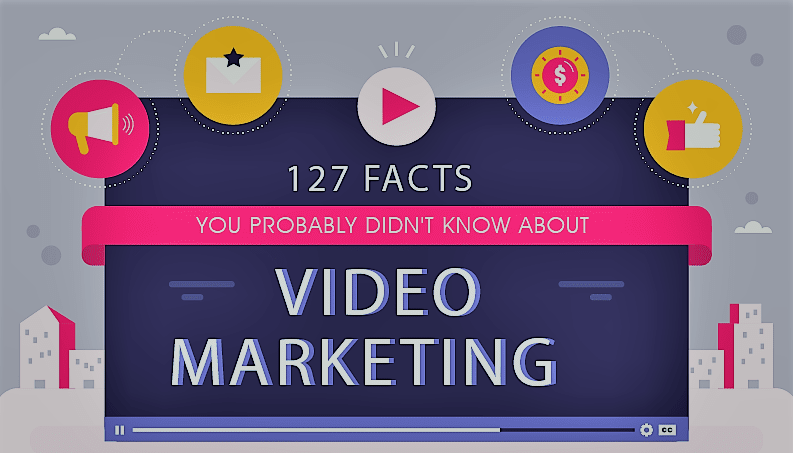 Regardless, please check out this beautifully done infographic with 127 facts about video marketing that will shock you to the core.